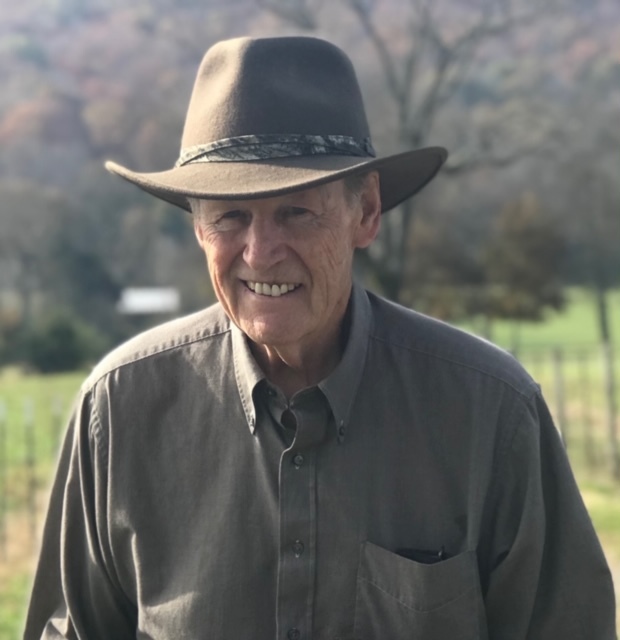 Joe John Raulston age73 of Pisgah passed away March 27, 2019. He is survived by his wife, Mary Raulston; sons, Jonathan Raulston and Bartley (Cassie) Raulston; grandchildren, William, Henry, Robert, and Thomas Raulston; brother, Robert “Pete” Raulston; sister, Dava (Jim) Merritt; several nieces and nephews. He was preceded by his parents, Rice and Mattie Lou Raulston; brother, Kenneth Raulston; sisters, Elizabeth (Wayne) Smith and Linda Ragsdale. Visitation will be Friday from 4-8 from the Valley Funeral Home in Stevenson. Then, visitation from 12-2 and the funeral at 2 on Saturday March 29, 2019 at the Rainsville Funeral Home in Rainsville AL. Burial will be in the Concorde Cemetery.